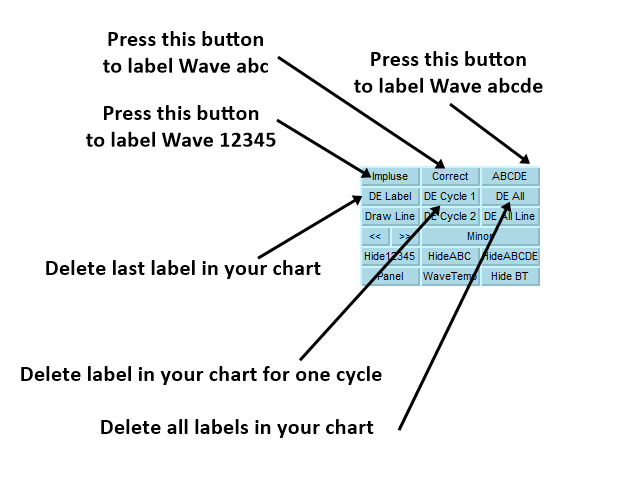 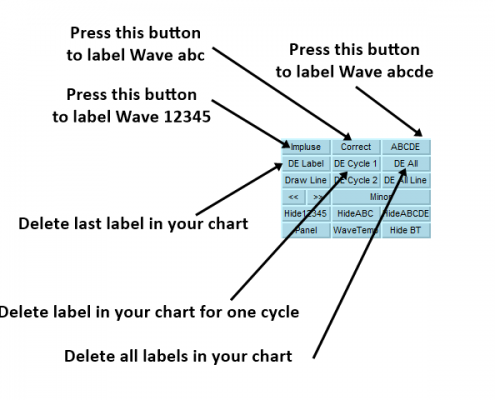 Then when you press load button, it will load the objects back from the text file to your chart. 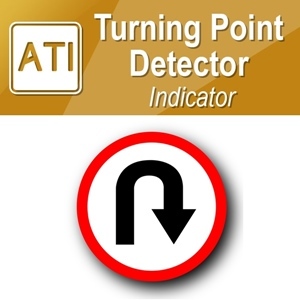 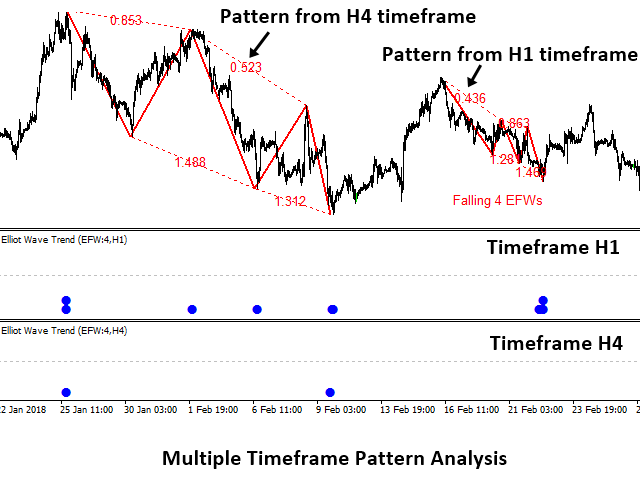 This convenient feature helps you duplicate some analysis automatically in the future. 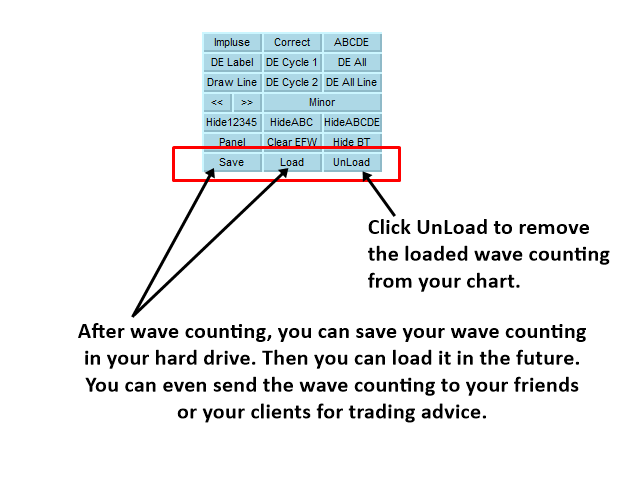 You can use this save and load feature for some general analysis too without using our Elliott Wave Trend. 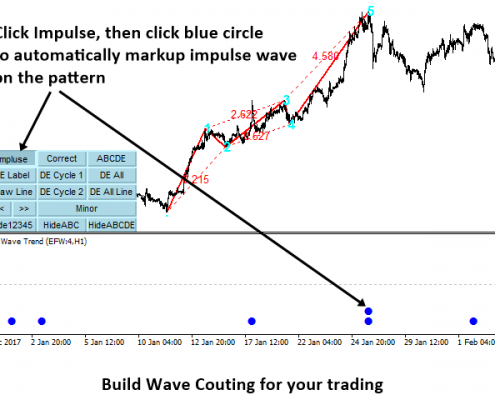 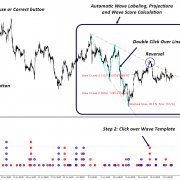 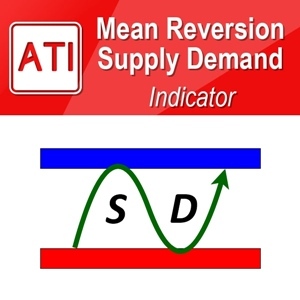 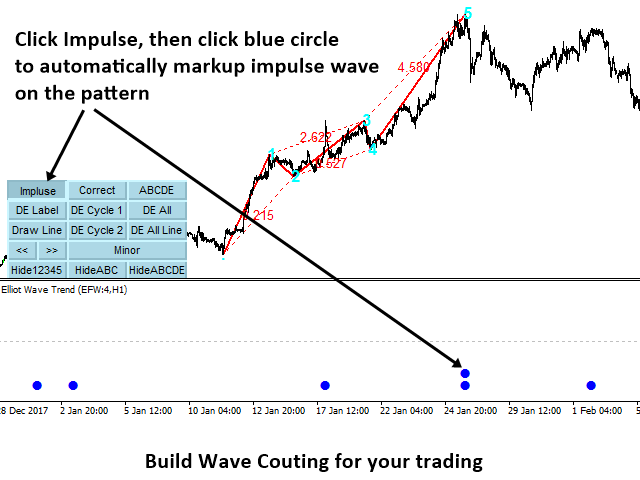 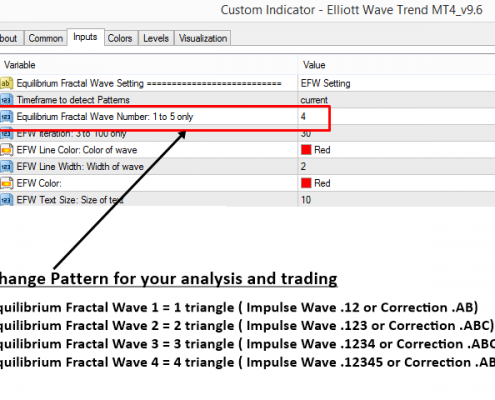 Even though this free tool does not have the powerful Elliott Wave Analysis features inside, you can still use this free tool for many different purpose. 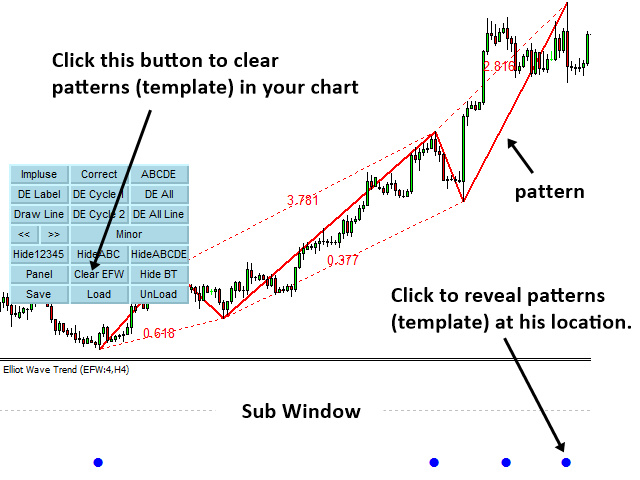 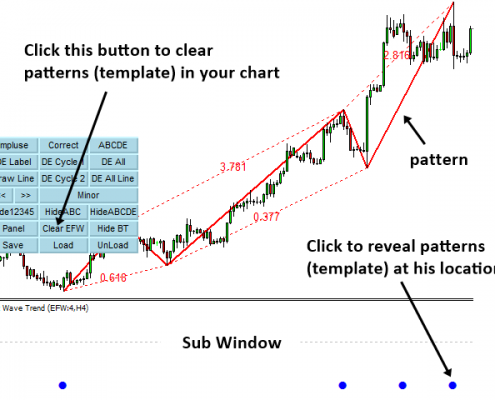 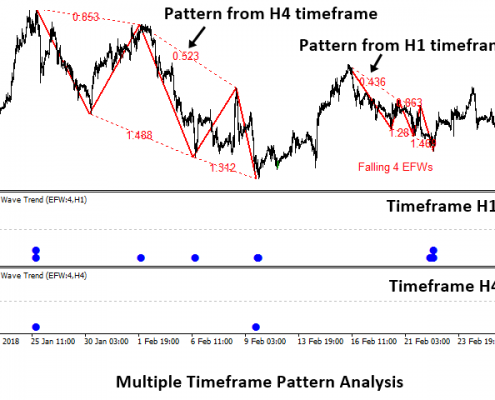 For example, you can conduct some basic analysis for your trading. 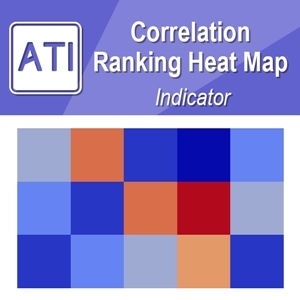 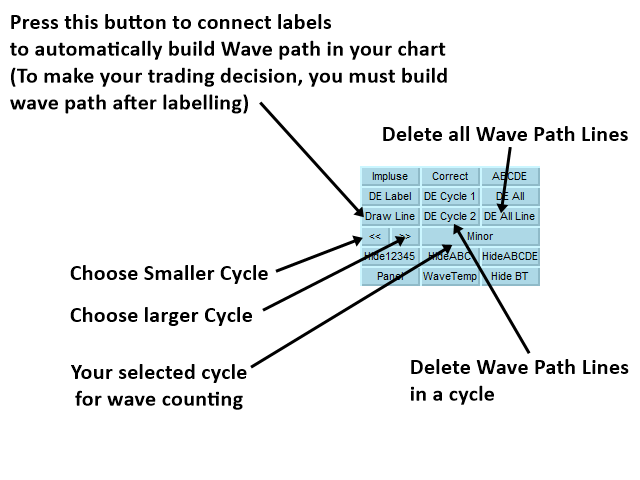 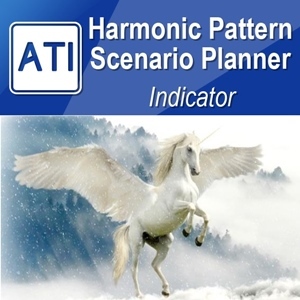 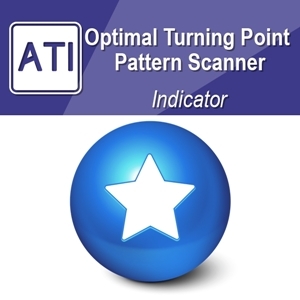 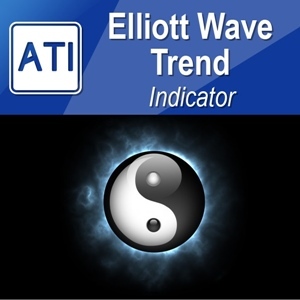 In addition, the Automatic Elliott Wave Analysis feature is still remaining inside this free tool. 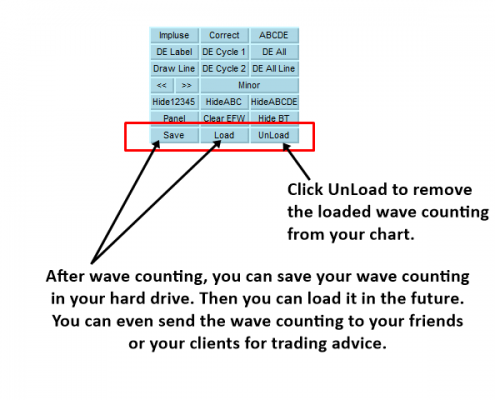 to remove the loaded analysis, then just click UnLoad button. 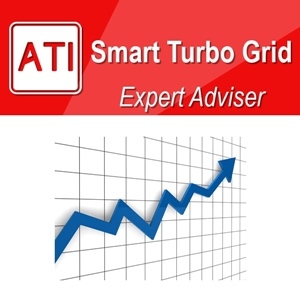 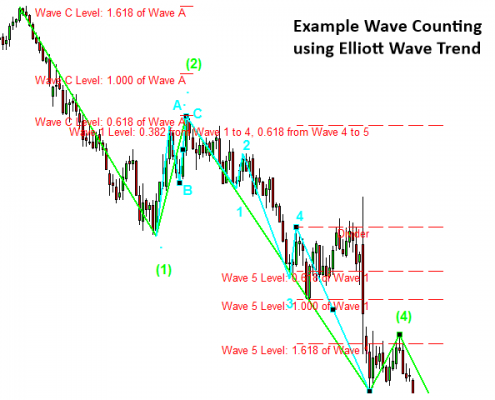 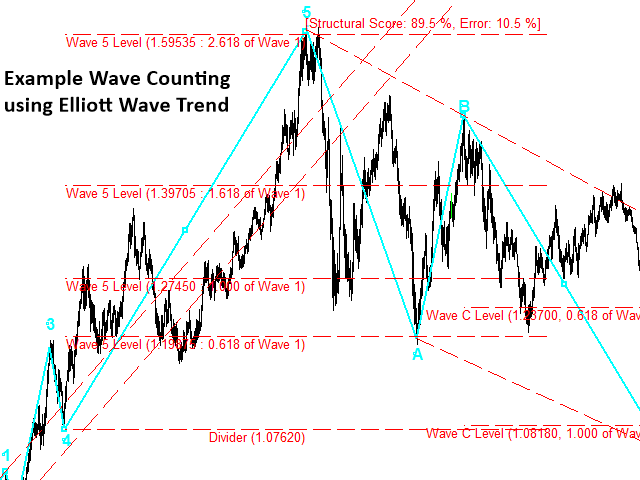 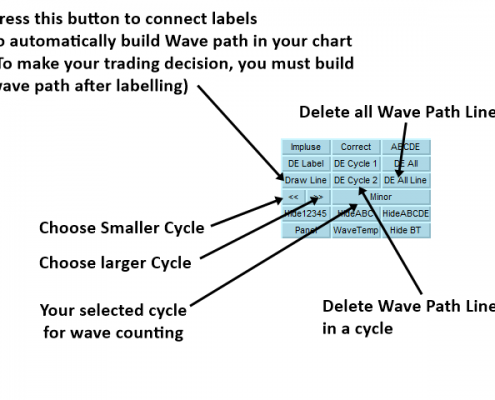 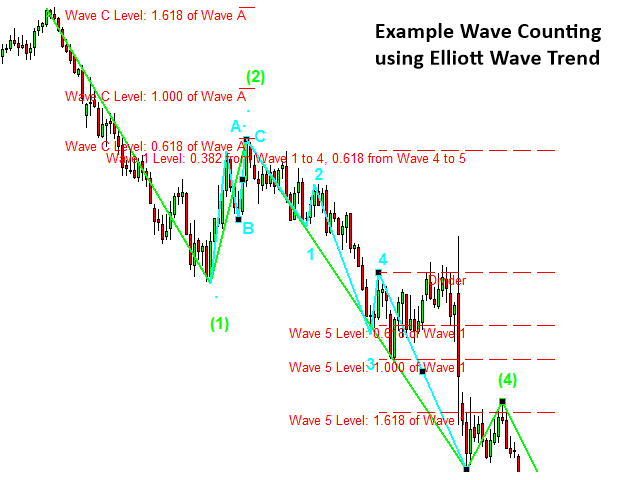 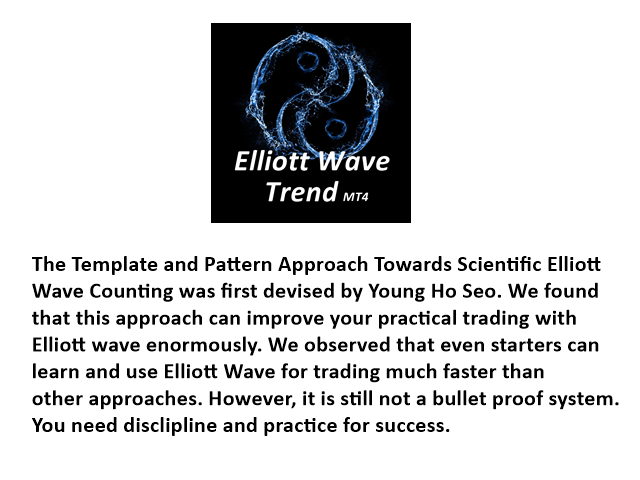 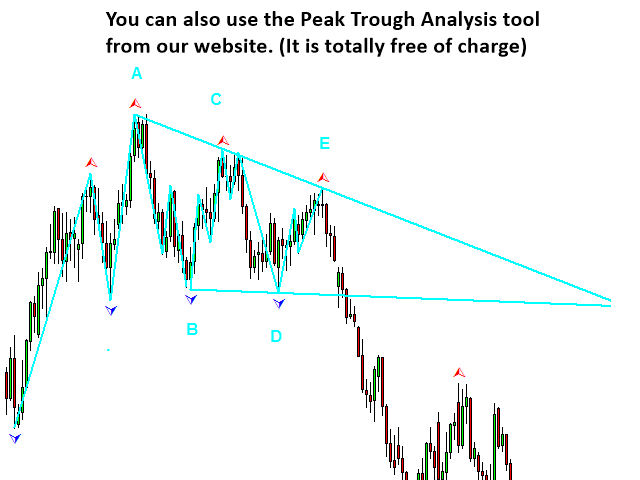 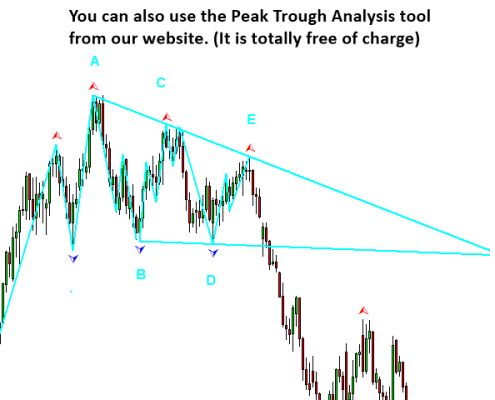 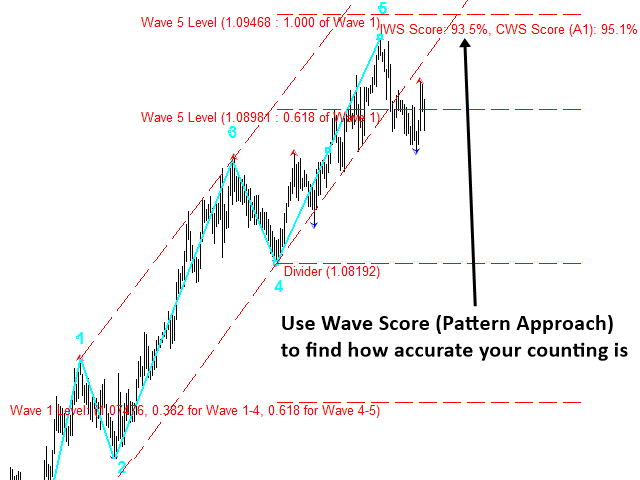 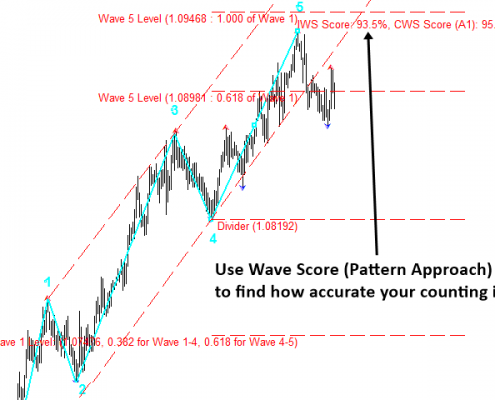 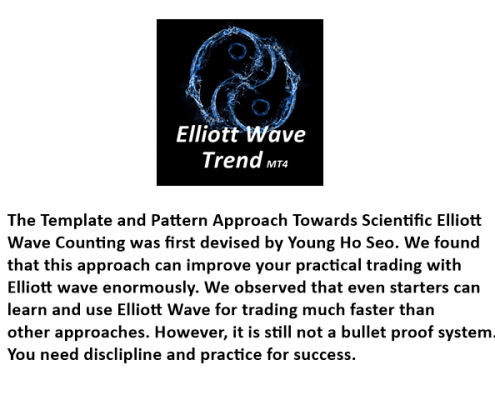 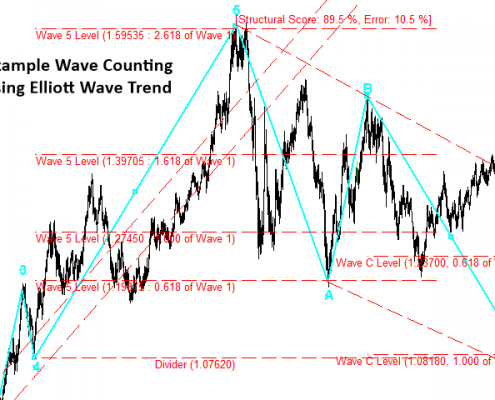 Develop your Elliott Wave Analysis using our Elliott Wave Trend. 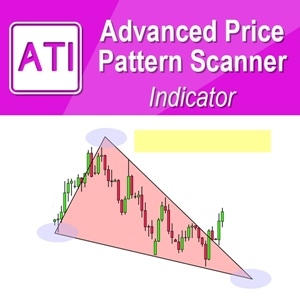 Make sure that your analysis is easy to read and all the essential information is on the charts so they are optimal for trading decision. 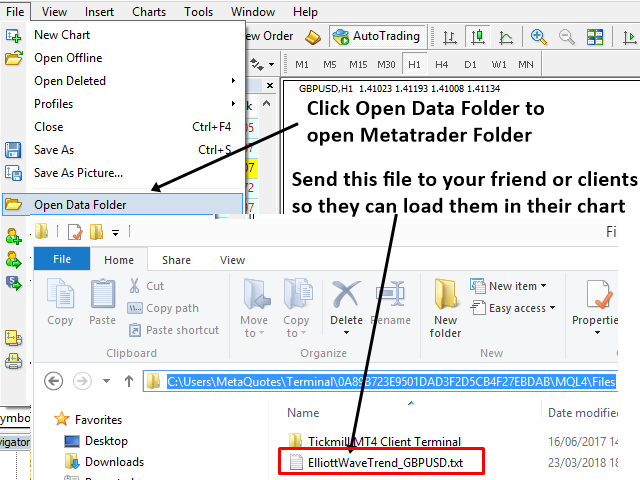 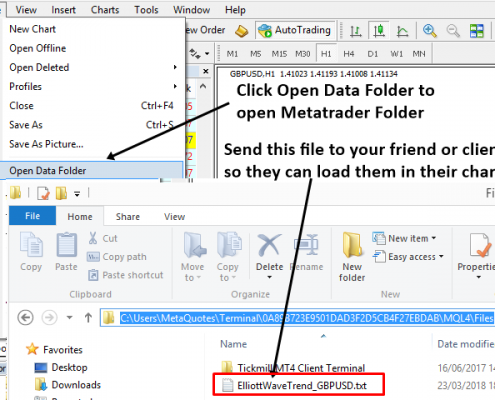 Go to your MetaTrader Folder, then copy ElliottWaveTrend.txt file and send them to anyone you want to share your analysis with. 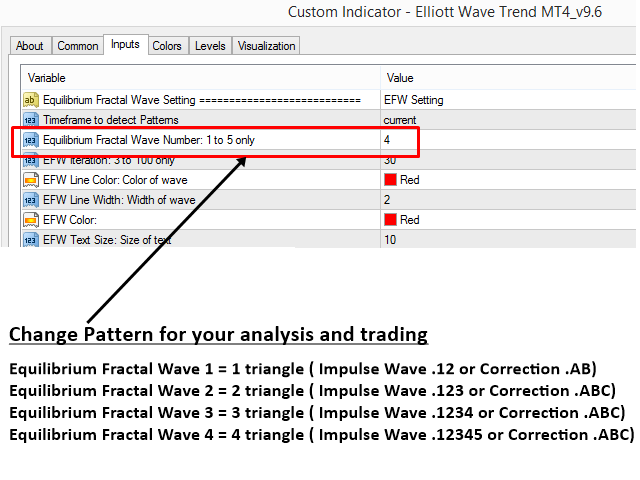 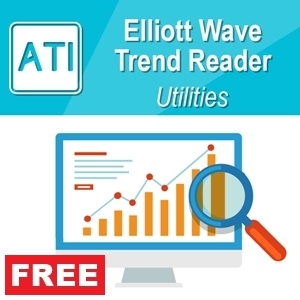 Even if you are not using our Elliott Wave Trend, you can still use this free tool to save and load some general objects in your charts.